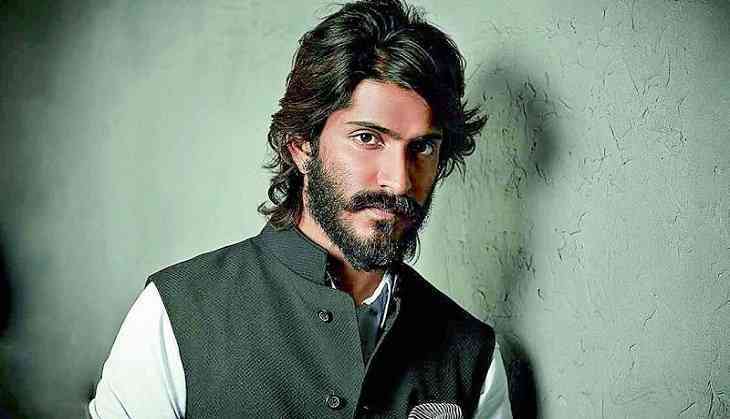 Harshvardhan Kapoor is currently shooting for his upcoming film Bhavesh Joshi with Vikramaditya Motwane. However, the actor managed to grab headlines for entirely different reasons. Earlier he made big news when he allegedly posted a picture of Sara Ali Khan on his instagram account. A source says, “Harshvardhan posted a picture of a girl and wrote a few interesting lines to go with it. It was beautiful picture on sunset which had girl standing alone on the beach. Through his message he hinted that he is not willing to reveal the identity of girl. When people started speculating if it is Sara Ali Khan, he is said to have promptly deleted the post. A few months back, his picture with Sara outside Saif and Kareena's house were taken, thus starting the rumours of them seeing each other. Now over the weekend, he was seen dining with his good friend Rhea Chakraborthy. Well, the boy is single and looks like more than ready to mingle. Nobody's complaining.